Nothing in this blog post is intended to suggest in any way that planning in London is a game of psychology, politics and process but here are the basic rules, as applied this month by Sadiq Khan in Wandsworth and Barnet. PSI applications are defined in the Mayor of London Order 2008 as applications of “potential strategic importance” that fulfil at least one of the criteria set out in the Schedule to the Order. PSI applications have to be referred to the Mayor before they are determined by the borough council (I include in that term for ease the Corporation of the City of London and Westminster City Council) and referred again, if he requires it, after their determination and before the permission or refusal is issued – stage 1 and stage 2 referral respectively. First, subject to various detailed criteria and procedural requirements he can direct refusal (see my 9 September 2017 blog post Policing The SPG: New Scotland Yard). The borough council must then issue a refusal notice and the applicant has its usual right of appeal to the Planning Inspectorate. Advanced players of the game (not a game) take the view that the Mayor’s direction is potentially revocable, so in some circumstances the borough may hold off issuing its refusal notice and further negotiations will ensure. (I note for example that the New Scotland Yard refusal notice has not yet been issued). Secondly, again subject to various detailed criteria and procedural requirements, he can direct that he should be the local planning authority and then determine it himself (almost inevitably by granting planning permission) following a representation hearing (before which there is a stage 3 report). Until this month he had only determined two applications by this route, Hale Wharf in Haringey and Palmerston Road in Harrow (see my 18 March 2017 blog post London Calling: Mayoral Interventions). As set out in his press release, the Mayor has resolved on 17 October 2017 to approve a scheme by National Grid UK Pension Scheme next to Wandsworth Town railway station for 348 homes. Wandsworth Council had resolved to refuse permission for the development of the site due to the height and scale of the development and its proximity to a nearby conservation area. The development included 23% affordable homes. The developer has now agreed to increase that figure to 35%, with the majority in the first phase of development, and with review mechanisms as per the Mayor’s SPG. He had called in the scheme on 26 June 2017, noting that Wandsworth was significantly underperforming against its borough 33% affordable housing target. The Stage 1, 2 and 3 documents are at this link. The Mayor resolved to approve on 6 October 2017 a scheme by Barratt London for 460 homes on the National Institute for Medical Research site, the Ridgeway, Mill Hill. Barnet Council’s planning committee had resolved to refuse planning permission against officers’ advice, with the proposed reasons for refusal referring to effect on a conservation area, on green belt and on trees. In his 2 May 2017 call in letter he stated that Barnet Council is “currently significantly under-delivering against its annualised housing completions targets and the borough’s affordable housing targets.” The Mayor secured an increased affordable housing commitment, from 20% plus off-site financial contribution, to 40%. 1. Where is the developer’s focus now to be in preparing proposals – on meeting local and borough concerns and aspirations or on achieving, via density, a development that is sufficiently viable to deliver the affordable housing percentages that may lead to the Mayor stepping in to assist if local discussions become difficult? 2. By his pragmatic actions, is the Mayor giving more weight to the SPG (non-statutory guidance, not policy) than it deserves, particularly in insisting on fairly rigorous adoption of the review mechanisms in the SPG? 3. When we see the draft London Plan at the end of next month, are we going to see various policies that cannot be said to be “strategic” but are drilling down to issues which should be left to be addressed at borough level? 4. Where deals are done to ensure an increased affordable housing percentage, will the increased pressure on viability in fact delay those schemes coming to fruition? 5. In some circumstances, will we see developers either seeking to ensure that their schemes meet the PSI application threshold, so as to come within the Mayor’s ambit, or conversely, seeking to ensure that they remain below the radar? Where will the balance lie – more big schemes, or fewer? 6. To what extent is party politics relevant? Is the Mayor more likely to intervene in Conservative boroughs such as Wandsworth and Barnet? In the meantime, there are plenty of rumours about the Mayor’s planning policy direction, from tightening up on the criteria for student housing schemes to scrapping density matrices. All will no doubt be revealed on 29 November. The prospect of devolution can perhaps cause people to get too excited (Brexit; Catalonia) or perhaps not excited enough (the last Labour Government’s experiment with regional assemblies; the current roll-out of combined authorities). Predictably, this blog post focuses on the latter category. First of all, in order to understand planning in Great Britain you need to understand its post-devolution administrative structure, following the enormous changes of the last 20 years. It is now 20 years since referendums in Scotland and Wales led to the creation of the Scottish Parliament and National Assembly for Wales, with the Good Friday Agreement and Northern Ireland Act 1998 following a year later, leading to the creation of the Northern Ireland Assembly. 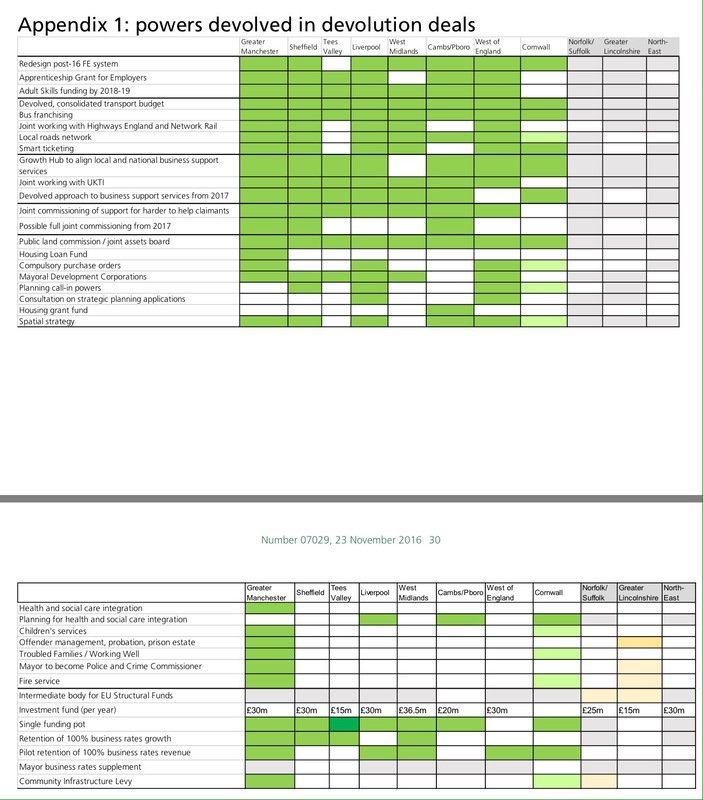 Slowly but surely, four different planning systems have developed, summarised in a January 2016 House of Commons library briefing paper, Comparison of the planning systems in the four UK countries. 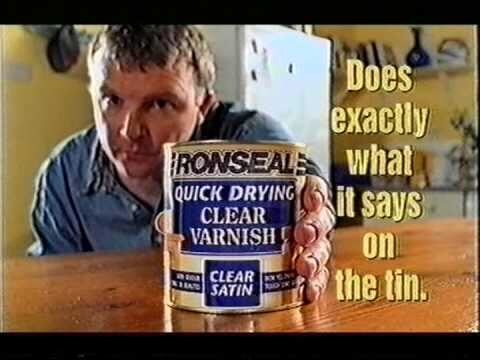 In relation to English devolution issues, perhaps dull is good, with arguments often focusing on worthy but dull questions of efficiency of administration and decision making, and the unlocking of funding streams. Directly elected regional administration of London was reintroduced in 2000 following a referendum in May 1998, in which there was a 72% majority vote (out of a 34% turnout) for the establishment of the Greater London Authority, to be led by an elected Mayor. Despite the low turnout, the size of the “yes” vote did seem to recognise the need for a unified voice for London that had been missing since the abolition of the Greater London Council in 1986. The Labour Government of the time attempted to use elements of the London model to introduce directly-elected regional assemblies across England. However, it became plain that there simply was not the public appetite. Voters rejected the proposal for a regional assembly for the North East 77.9% to 22.1%, on a turnout of 48% in November 2004 and other proposed referendums for the North West and for Yorkshire and the Humber were then dropped. Whilst there is still some nostalgic harking back to the regional planning of the time, the ridiculously complicated structure in the Planning and Compulsory Purchase Act 2004 took the form of regional spatial strategies, prepared by ‘regional planning bodies’, comprising regional assemblies of co-opted local authority members. The process was closely overseen by central Government and indeed each final regional spatial strategy was published by the Government. So, hardly devolution – and with regional boundaries that often had no historic or emotional basis – although a potentially helpful administrative structure for coordinating local authorities and determining local authority housing targets. Regional spatial strategies, along with all mentions of the “r” word including the regional planning boards, regional assemblies and regional development agencies (save for the London Development Agency, which survived a little longer) were swept away following the coalition Government coming into power in 2010. The new mantra of localism dictated the removal of top-down targets in favour of the bottom-up idea that it would be more effective for local authorities to determine how to meet their and their neighbours’ housing needs via the Localism Act 2011’s “duty to cooperate”, a Cheshire cat’s smile if ever one there was. Coordinated investment into the regions, including application of EU structural funds, became more difficult following the abolition of the regional development agencies, a vacuum only partly filled by LEPs (voluntary local economic partnerships between local politicians and business people). But local politicians (the public? I’m not so sure) continued to press for greater devolution of powers to the regions, particularly against the background of the greater autonomy given to Scotland in particular in the run-up to the 2014 Scottish independence referendum (where there was a 55% vote against independence on an 85% turnout – that was clearly a vote that clearly did matter to its electorate). The Government embarked on negotiating a series of ‘devolution deals’ with groups of local authorities. The first deal, to create the Greater Manchester Combined Authority, was announced in November 2014. It will be seen that some deals include the power to create a spatial plan for the area, and/or the power to establish Mayoral Development Corporations. Some deals will also permit the combined authority to use compulsory purchase orders, with the consent of the local authority in which the land or property is located. I looked specifically at the West Midlands Combined Authority in my blog post Devo West Mids (24 October 2016). Whilst regional devolution may not capture the attention of voters (in fact I’m sure it is utterly confusing to most), undoubtedly it presently brings the promise of significant funding streams from Government. Professor Janice Morphet has also pointed in her 2016 book Infrastructure Delivery Planning to the work of economist Paul Krugman in showing the growth in national GDP that can result from investment decisions being made at a sub-national level. More practically, big personalities are important. 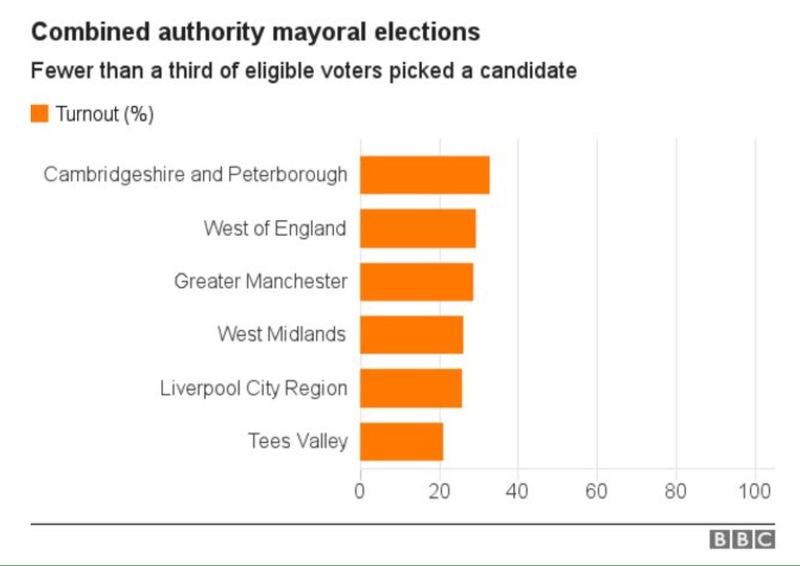 That has been the experience in London – and Greater Manchester and the West Midlands both now have strong Mayors, in the shape of Andy Burnham and Andy Street respectively, who will undoubtedly drive those great city regions in an equivalent way. A further election, in the Sheffield City Region, is due to be held in May 2018. Why the delay in Sheffield? The city region, which will control additional spending of £30m a year over the next 30 years, was originally going to include Chesterfield and Bassetlaw (which authorities would thereby be able to participate in the significant government funding available). However, Derbyshire County Council (which would automatically thereby be drawn into the arrangement and which opposed “powers for key services in the town being handed to a Sheffield City Region Mayor”) successfully judicially reviewed the process, alleging consultation flaws in R (Derbyshire County Council) v Barnsley, Doncaster, Rotherham and Sheffield Combined Authority, Secretary of State and Chesterfield Borough Council (Ouseley J, 21 December 2016). Chesterfield is in the county of Derbyshire and Bassetlaw is in the county of Nottinghamshire. Ouseley J accepted that the views of the public should have been, but were not, specifically sought as to whether Chesterfield Borough Council should be a part of the combined authority. The case led first to the Sheffield City Region mayoral election being delayed by a year and then to Chesterfield and Bassetlaw withdrawing their applications for full membership (in the case of Chesterfield after Derbyshire had resolved in June 2017 to carry out a full referendum of all Chesterfield residents). The momentum generally appears to have paused. 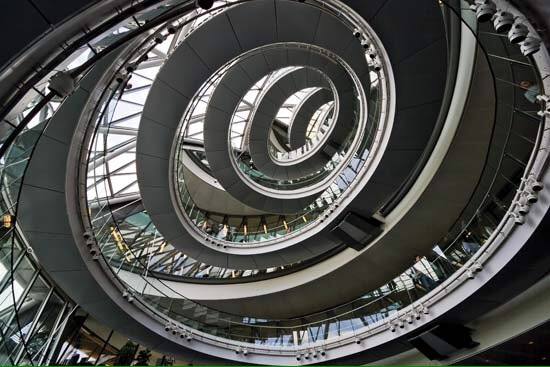 Section 1 of the Cities and Local Government Devolution Act 2016 places a duty on the Secretary of State to provide annual reports to Parliament setting out progress on devolution across England as soon as practicable after 31 March each year. The Local Government Association is concerned that this year’s report has not yet been published. First, am I being too downbeat about the benefits of further devolution? I see that Lord Heseltine and Ben Rogers are speaking on Giving Power to the People: The Future of Devolution at the Future City Festival on 19 October 2017. Is there currently the political, or public, will? Secondly, what now for London? In my view, the devolution of power to London (including reducing to an extent the powers of individual boroughs) has been a success. The moves towards greater powers for the Mayor of London have continued, which is welcome, but should there be more? Ben Rogers wrote an interesting FT piece Would more independence for London benefit the nation? on 3 October 2017. Thirdly, and most importantly, what changes will Brexit bring? For a start we will see an end to EU structural funding, much of which was to be passed to local areas, although the Government has guaranteed any spending of these funds that is agreed before the UK leaves the EU. But more fundamentally, as again Professor Janice Morphet has pointed out, in her 2017 paper (not yet published) to the Oxford Joint Planning Law Conference we risk losing part of the drive towards devolution that arises from the EU’s principles of subsidiarity and fairness, which translate into for instance the application of structural funds and the development of the Trans European Networks which have been an impetus for transport infrastructure investment. Ultimately, might it be the case that some devolution is ruled by the heart and some by the head? English devolution may be in the latter category, described indeed this week in EG this week by Jackie Sadek as a “fragile flower”. Let’s hope it’s not trampled upon by politicians with only a March 2019 deadline in mind.